APRIL 7-14 ST LUCIA TO MARTINIQUE TO ANTIGUA, APRIL 14-21 ANTIGUA TO ST MARTIN. APRIL 21 FORWARD OFFSHORE TO BERMUDA THEN NEW JERSEY! SUMMER 2019 IN GEORGIAN BAY IS JUST AROUND THE CORNER. YOU CAN CHOOSE YOUR TIME & TYPE OF COURSE AS OUR NEW SCHEDULE IS POSTED AND TOTALLY FLEXIBLE! FUTURE NEWS: STARTING IN FALL OF 2019 WE WILL BE OFFERING SAILING COURSES ON A CATAMARAN. THIS IS THE LATEST ENDORSEMENT FROM SAIL CANADA FOR CERTIFICATION! LET US KNOW IF YOU ARE INTERESTED! NEW PROGRAM NOW AVAILABLE. 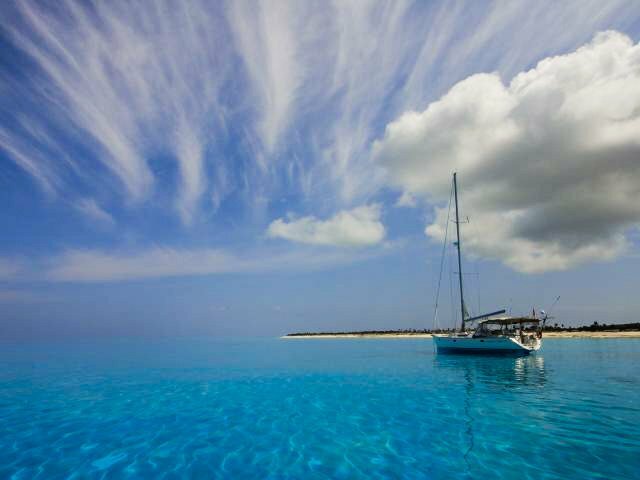 FRACTIONAL OWNERSHIP OF 44 TO 48 FOOT CATAMARANS IN THE CARIBBEAN. INQUIRE TODAY TO BECOME A PARTNER! Find out more?Find out more? At Adventure Sailing Plus Ltd, we are dedicated to providing our customers with friendly service. We value your business. We have made it our mission to provide reliable products and services in our customer driven approach. 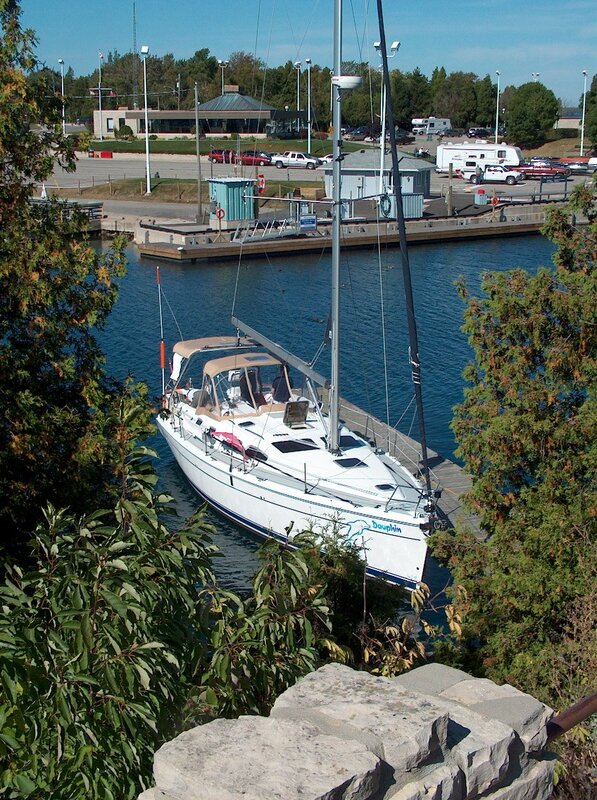 Adventure Sailing Plus Ltd, and the products and services we can offer, please call us at 416-576-3300. IYT ICC or INTERNATIONAL CERTIFICATE OF COMPETENCY PROVIDED THROUGH WAVELENGTH SAILING SCHOOL. 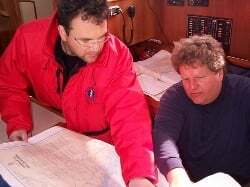 WAVELENGTH SAILING SCHOOL IS PLEASED TO OFFER CERTIFICATION FOR INTERNATIONAL CERTICICATE OF COMPETENCY WITH FRANK BARON AN IYT CERTIFIED INSTRUCTOR. FRANK BARON IS AN IYT CERTIFIED INSTRUCTOR.